In case of a health emergency, call 9-1-1. 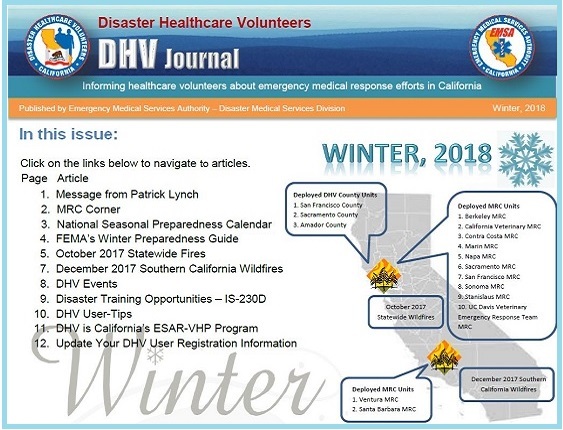 If you are an actively licensed professional with a healthcare background, a public health professional, or a member of a medical disaster response team in California who would like to volunteer for disaster service, register with the DHV. The DHV is the first resource for choosing healthcare volunteers in San Joaquin County. The Red Cross offers training in Health and Safety services. Trainings include First Aid, CPR, & AED. Check to see what is offered in your area. The CERT Program educates people about disaster preparedness for hazards that may impact their area and trains them in basic disaster response skills, such as fire safety, light search and rescue, team organization, and disaster medical operations. Get trained to be a CERT team member for the San Joaquin County cities below. California's Functional Assessment Service Team (FAST)'s recent webinar featured San Joaquin's National Preparedness Month activities. Listen-in 19:31minutes - 26:20 minutes for the local scoop. The California Office of Emergency Services offers preparedness training programs focused on: unified response, providing easier access to information for Federal, State, Tribal and local preparedness training, strengthening preparedness, enhancing effectiveness, improving response levels, and providing viable solutions throughout California's response community. The Federal Emergency Management Agency offers free online training for the National Incident Management System (NIMS). All operations center staff and POD managers are highly advised to take IS 100 & IS 200 at a minimum. Unhealthy - Sensitive individuals should exercise indoors. Everyone should avoid prolonged or vigorous outdoor activities. 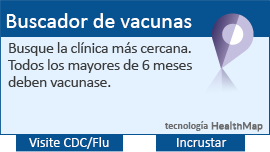 ©2019 San Joaquin County Public Health Services. All rights reserved.